Nuevo Mundo Farm is a small alpaca farm with big ideas located in Sussex County, Delaware. 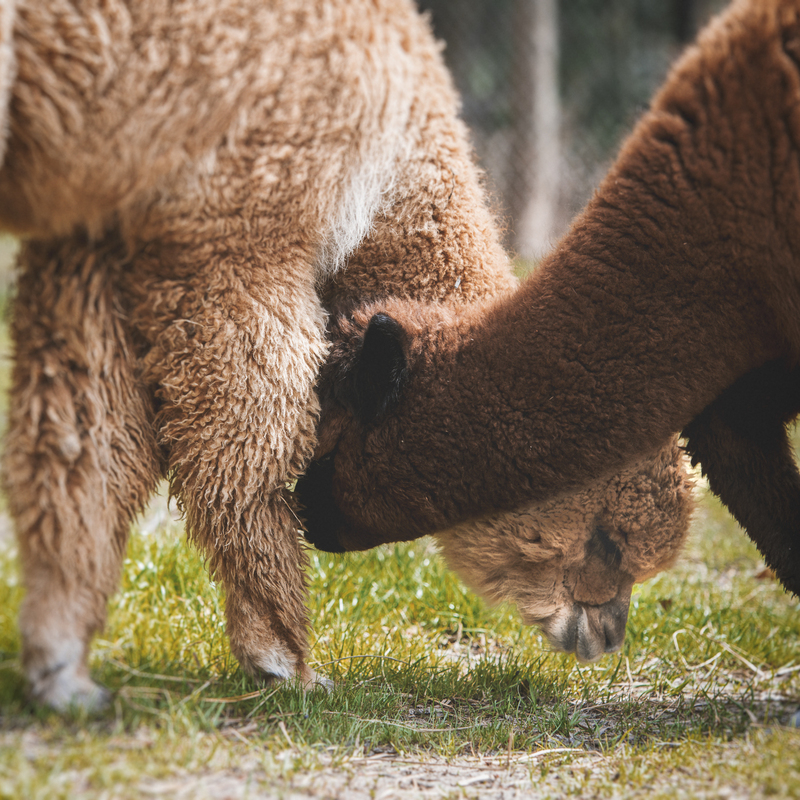 We specialize in breeding and raising high-quality alpacas and making use of everything these wonderful animals have to offer–from alpaca fiber that can be spun into luxurious yarn to alpaca manure which we compost into an excellent organic fertilizer. We are committed to eco-friendly processes and strive to keep our footprint small. 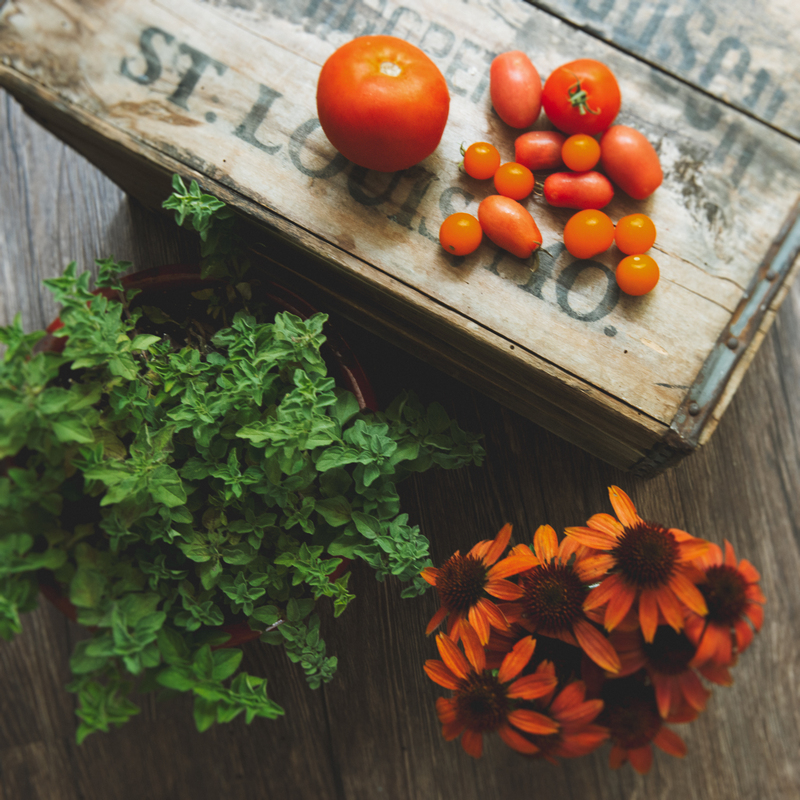 Click here to learn more about Nuevo Mundo Farm. Shop AlpacaWe love alpaca so much we created a new brand for it. We created Four Acres Living lifestyle brand to showcase all of the wonderful things that can be made with alpaca. 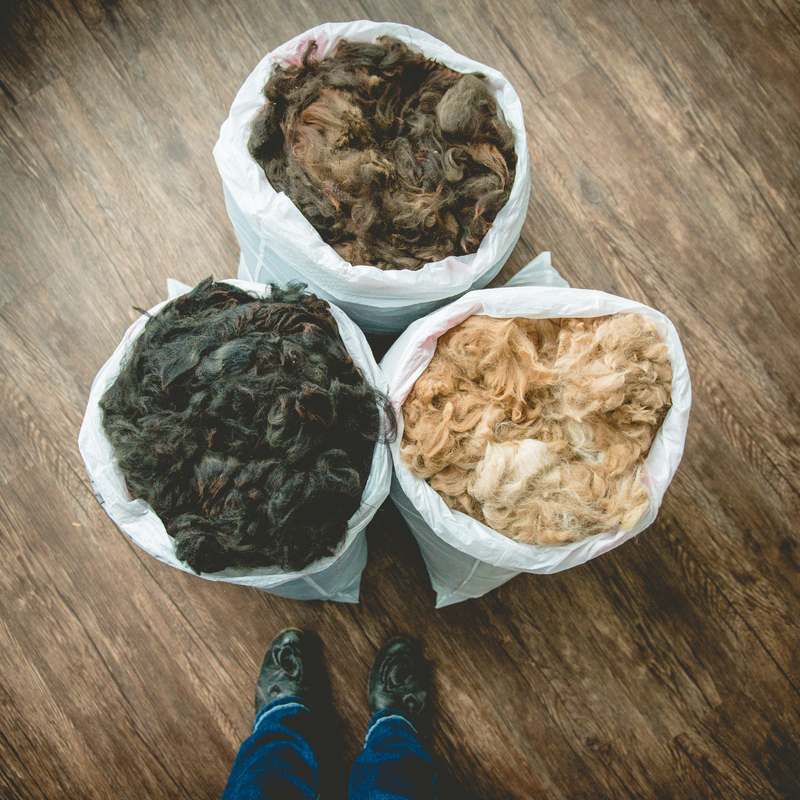 We feature our own exclusive products and creations that come from the alpacas we raise and from additional fiber we source from other American alpaca owners. In addition, we curate and offer exception products that compliment our own offerings.